4k00:40Tuvalu Flag in a Blue Sky. Use this clip loud and proud to express loyalty and love to our country. It is a seamless loop with luma channel. 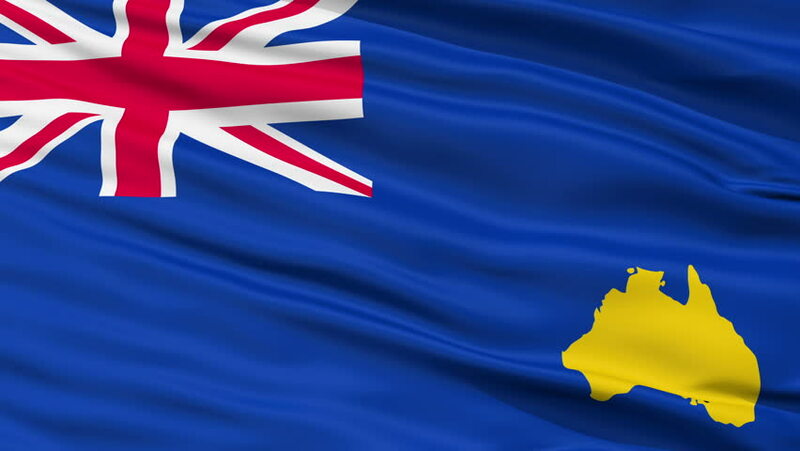 4k00:07Seamlessly Looping flag for Niue, blowing beautifully in the wind. Slo-Motion. Available in 4K. 4k00:23Confetti Party Popper Explosions on a Green Background. 3d animation, 4K. 4k00:20A close up shot of 100,000 likes being counted with thumping hearts on a social network page. Flat version. 4k00:082d Cartoon explosion. Pre-rendered with alpha channel with 4K resolution. Just drop the .mov files straight into your project. 4k00:15Inks flow from the top to the bottom on wet paper. Black inks and clean white paper.